Calgary is a beautiful city that offers plenty of entertainment and also great experiences for everyone. 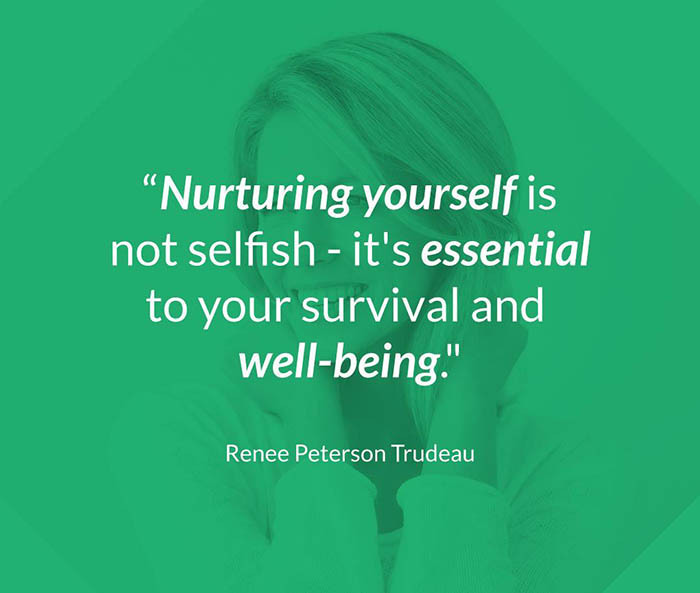 If you’re looking for the best spa in Calgary, look no further since in this article we will provide you with some of the best options in town. We have done the research so that you won’t have to. When it comes to Calgary spas, Riverside spa is the crown jewel. If you decide to visit it, you will most definitely have the time of your life over there. 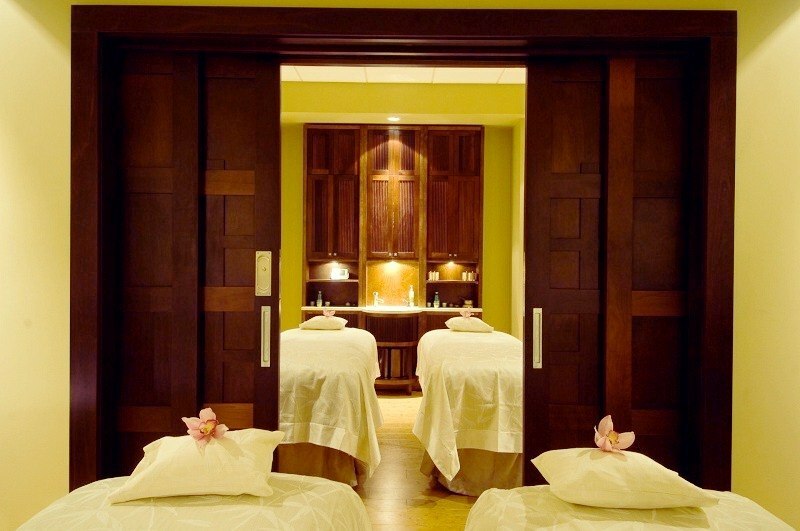 You can find everything that you want in a spa in Calgary. 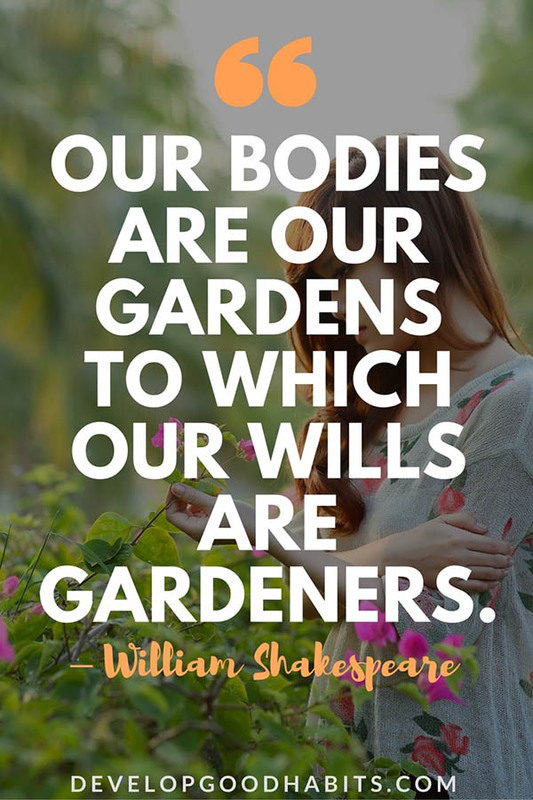 From massage therapy, facials, pedicures, manicures to body wraps among other things. Another added bonus for this is the group bookings that you can make for you and your family, friends or colleagues when you want to celebrate or just get away from your reality for a couple of days. The prices are competitive so that you won’t feel like you’re getting robbed, you will get your money’s worth in the wellness body and spa services. If you are looking for a fancier and luxurious massage spa in Calgary, the Spa Ritual offers you a wonderful experience that you will not forget for a long time. What makes the Spa ritual one of the best spas in Calgary is the variety of treatments that it offers. A wide range of massages, facials, manicures, pedicures, and body scrubs are only the beginning, you can also find great choices for men’s treatment. The best part is that they’re not that expensive, so when you want to splurge on yourself, then you can do so by visiting one of the Spa Ritual, one of the best spa in Calgary for men. Read full review. 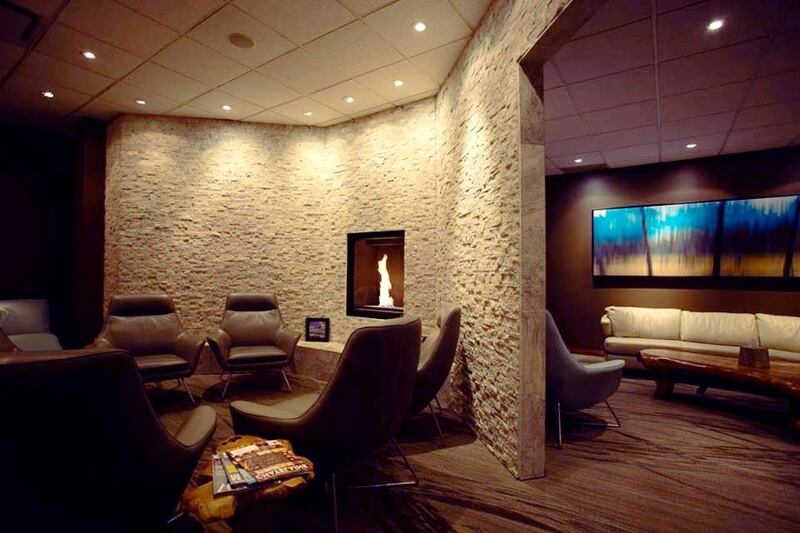 Located at the Hyatt Regency, the Stillwater spa is money well spent since it offers some fantastic packages. The Stillwater Express offers you a facial or a massage for 30 minutes, pedicure for 30 minutes and also manicure for 30 minutes. This is only one of the packages that you can find. A great anniversary gift for your significant other would be the Stillwater Connect package. While it is quite expensive ($630 for two people) it is a present that will never be forgotten. This is the best package that you can find in spas in Calgary. Read full review. This list wouldn’t be complete if we didn’t include this Calgary massage spa, I am talking about the Oasis Wellness Centre&Spa. 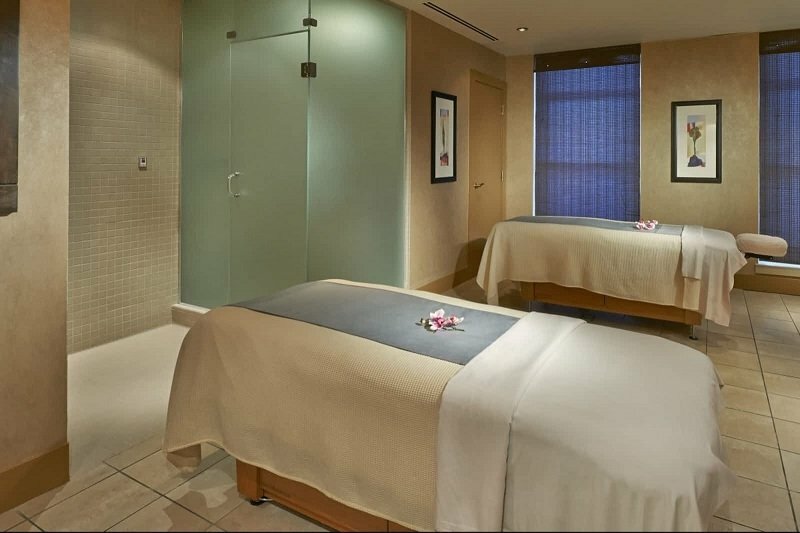 This luxurious spa is considered a high-end spa in Calgary for the range of massages and body treatments that you can get. The TEYE facial and the Oasis essential therapy, where you will have a staggering 9 oils applied to your body one after the other. It will release toxins and also boost your immune system, while you relax and have a terrific time. Prices are a little bit more expensive when compared to the other massage spas in Calgary. However, the treatment that you will get will relax you beyond your imagination. Read full review. If these four spas are not enough and you want to explore more possibilities of relaxation I invite you to check out our Calgary spa reviews.